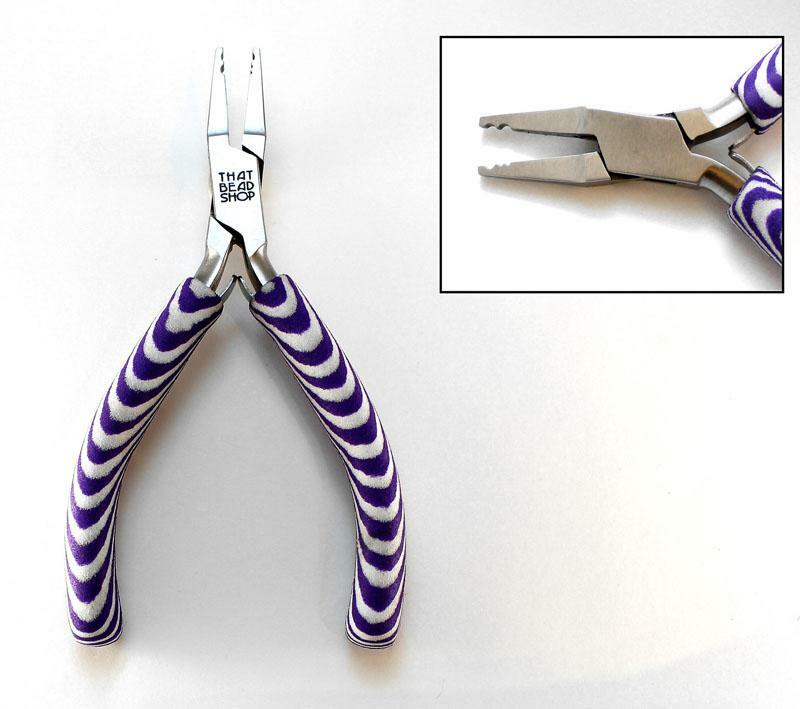 These Deluxe Zebra Tools are comfortable durable and stylish, and are ideal to help take you to another level when working with your latest creation. 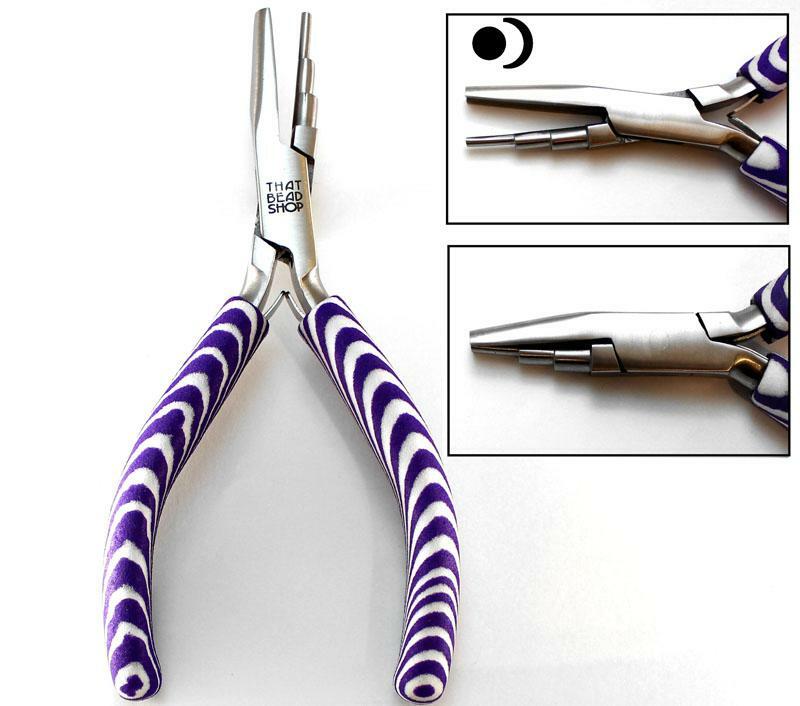 All of these tools are precision made pliers or cutters. 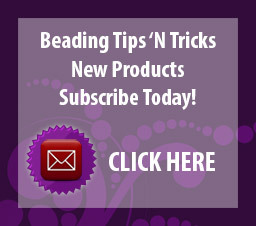 All feature box joints and double leaf springs. 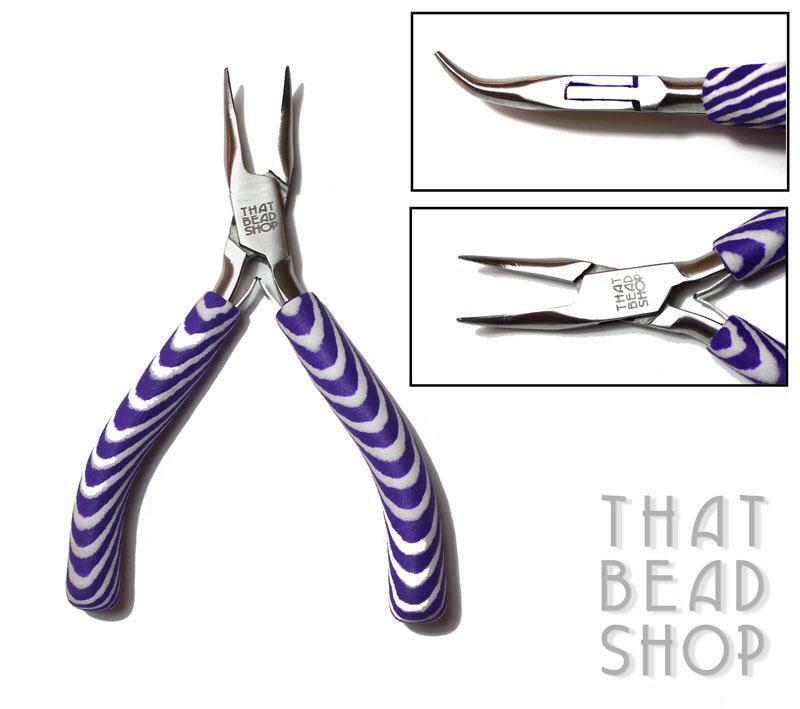 The tools are made of high quality Stainless Steel. 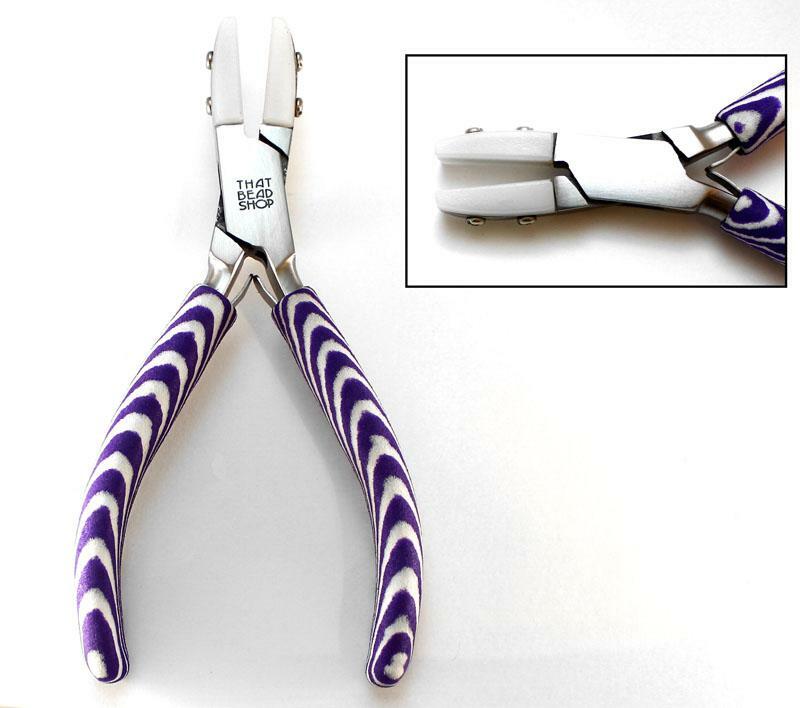 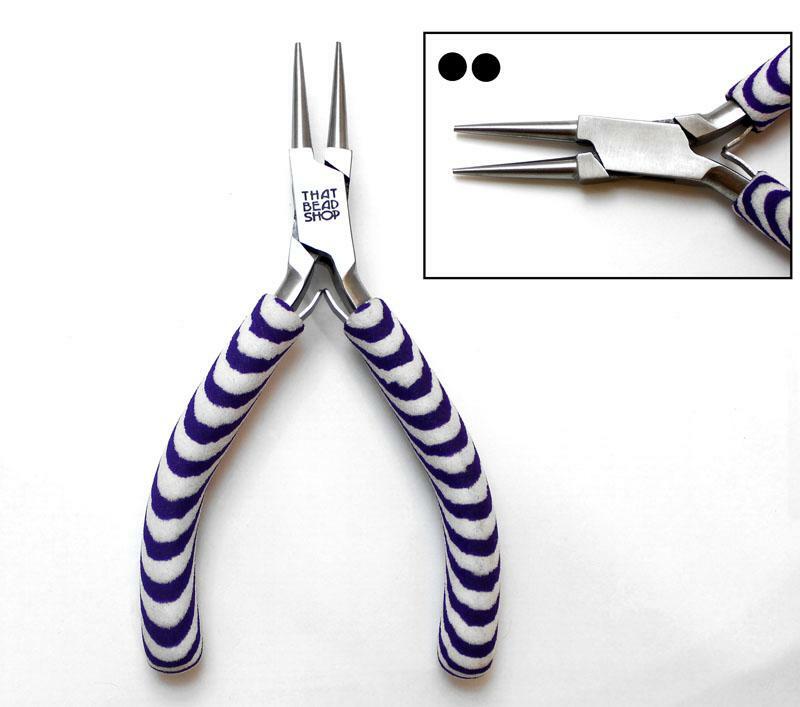 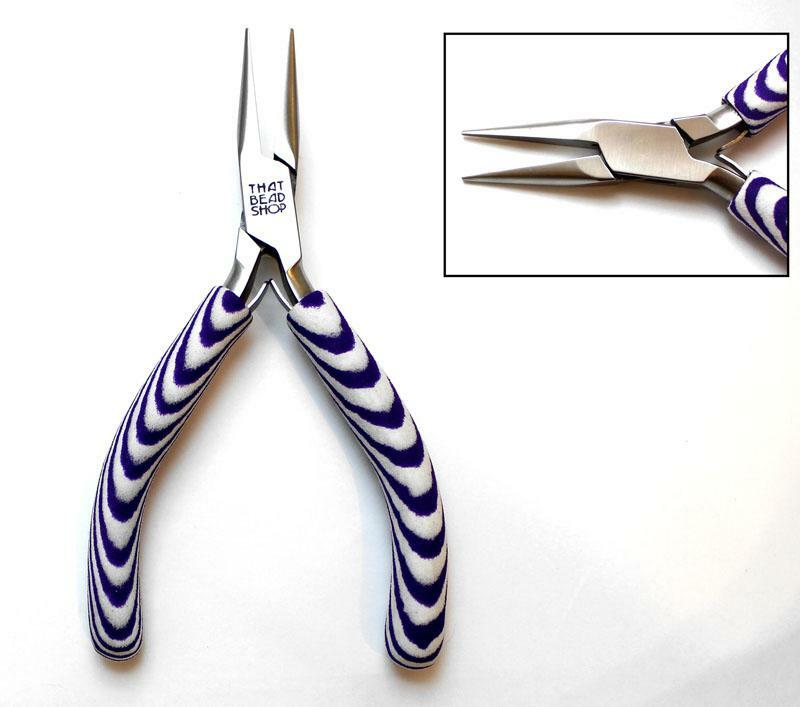 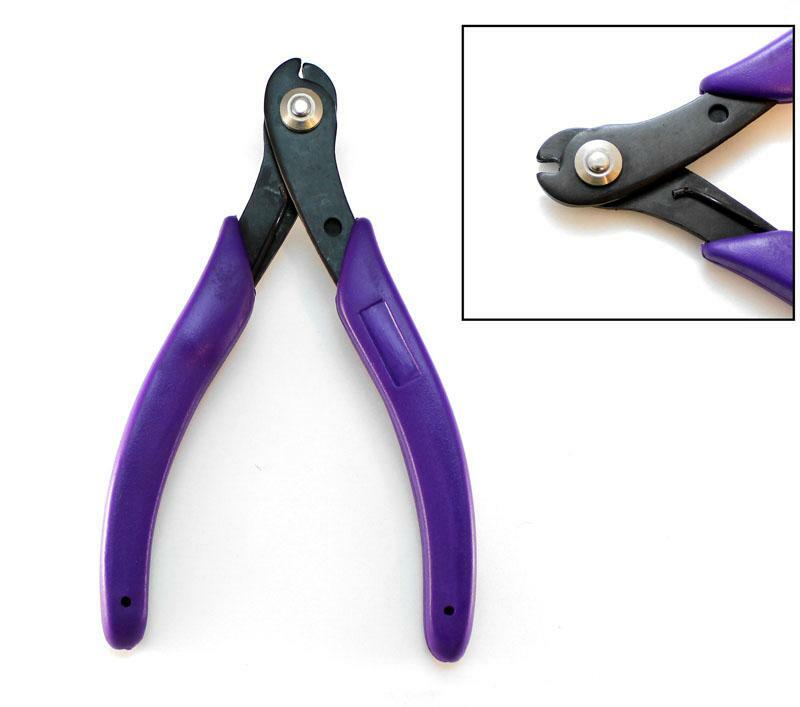 All except the Memory Wire Cutters feature Deluxe Zebra Purple & White pattern dense foam handles. 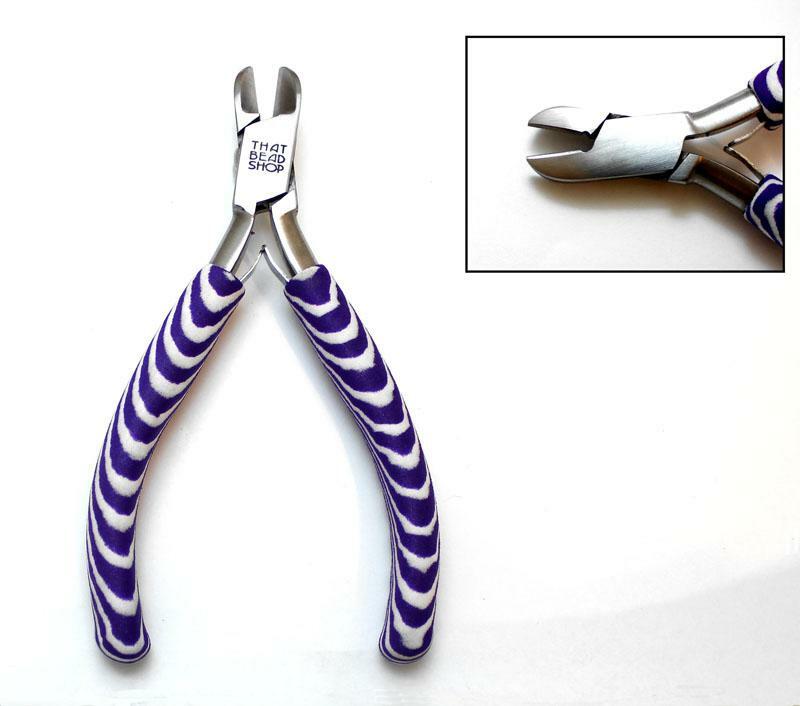 Stainless Steel with Deluxe Foam Handles.